There are many such players in the cricket world famous for their smoky, sharp hitting aggressive batting in the cricket globe. 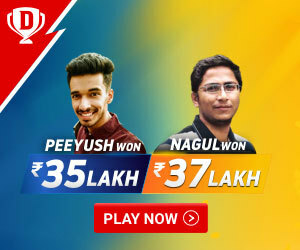 But there are many players around the world who have created awe in the hearts of the gamblers and bowlers a run for their life. Here is a list of most smoky and most dangerous 10 batsmen from the history of cricket. AB de Villiers is considered to be the most dangerous and magical batsman in the world of cricket. 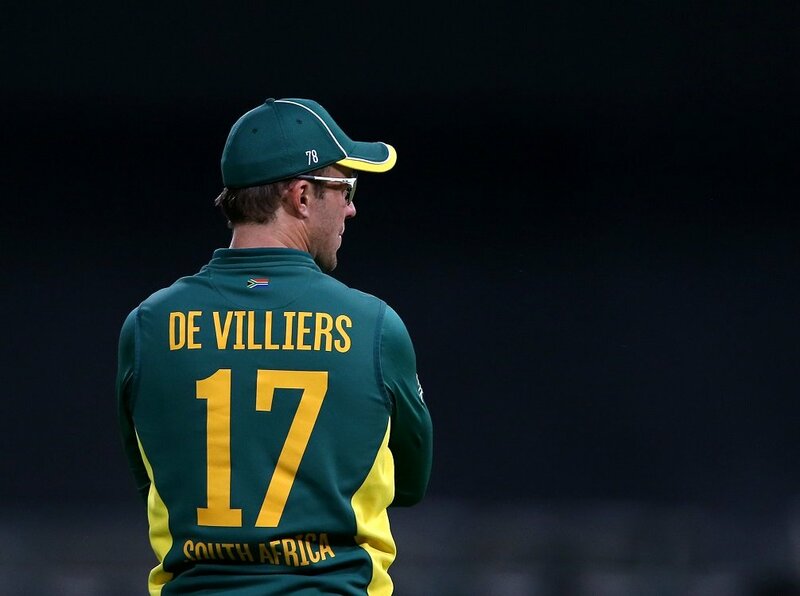 It would not be wrong to call the De Villiers the Lord Voldemort of cricket. De Villiers is considered to be the world’s most gifted batsman and could increase the bat speed like a blazing storm and that too at will. De Villiers is also known as Mr. 360 degree, because he has the ability to apply shots in every corner of the field. His name is the record of making the fastest century and the fastest 150 runs in 31 balls in ODIs. Their magical ability makes them the superhuman of cricket. Shahid Afridi‘s performance now sees a lack of consistency, but Afridi is still considered among the most deadly batsmen of the limited overs. Afridi has achieved the tag of Boom Boom for his hazardous and deadly batting. Afridi’s holds the record of hitting most sixes in One Day internationals. He hunted the bowler like Genghis Khan hunted the golden seagulls down. He was “sentenced to death” letter for the bowlers. Afridi’s 37-ball hundred in ODIs was the world record for a long time. Afridi has to face criticism due to immaturity and large shots without need, but he still gets the status of hard heating batsman. He will be always remembered as a batsman, who gave cricket a new dimension. Chris Gayle is known by his strong bottom hand and tremendous power. He knows how to cross the boundary with ease. Apart from Chris Gayle in the modern times, there is hardly any batsman who has caused so much panic in the hearts of the bowlers. Chris Gayle is considered to be the most dangerous batsman in T20 cricket. His striker in T-20 matches is 142.59. Chris Gayle is considered to be the most dangerous batsman of limited overs. Chris Gayle made the fastest century ever of cricket history in 2013, playing on behalf of RCB. He completed his century in just 30 balls. 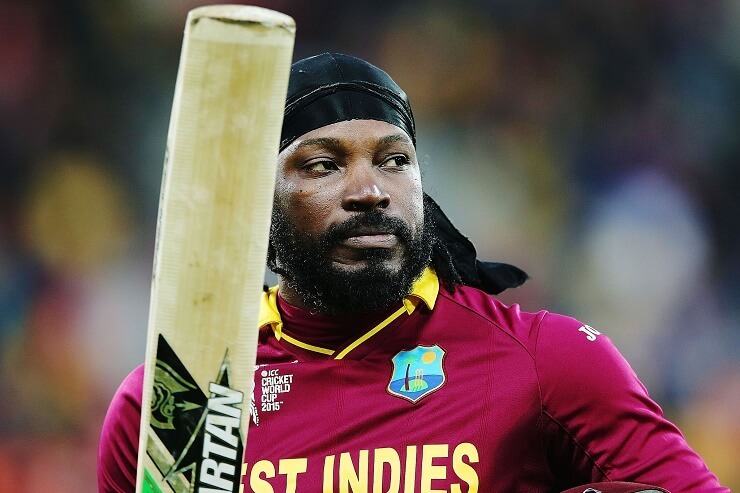 Chris Gayle’s ability to hit the ball makes him the world’s most dreaded batsman. 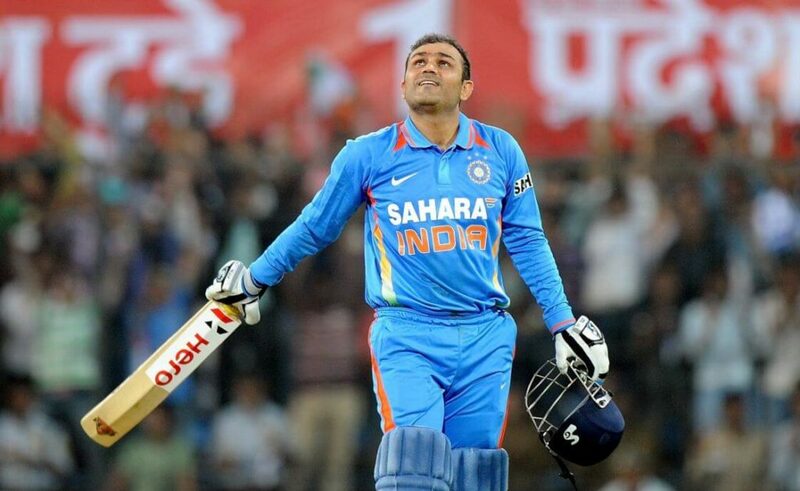 Even after Virender Sehwag retirement, he is adored by millions across the globe. Virender Sehwag is considered one of India’s most dangerous batsmen. Sehwag gave a new look to the attitude of batting in Test matches. He always lived on the edges and never rated the bowler of his reputation. If the ball is there to be hit, he will hit. For more than a decade, Sehwag scored at juggernaut pace for the team helping the team win in all conditions. With 104.33 strike rate in one-day matches, he has kept the world’s batting prowess alive. 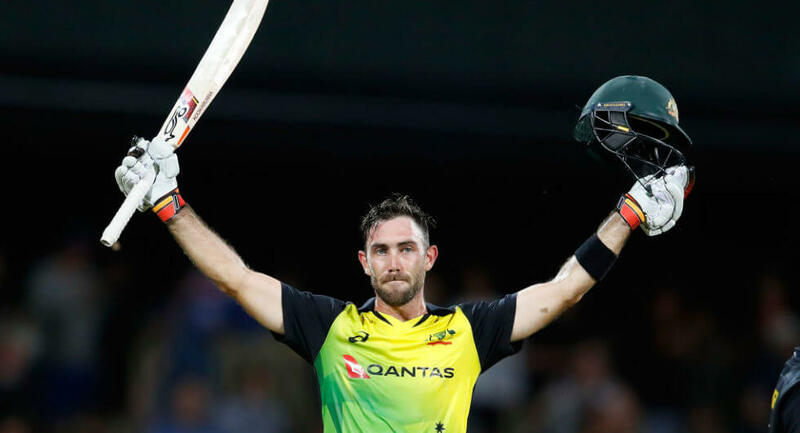 Talking about the new generation players, Glenn Maxwell has made himself the world’s most dangerous batsman due to his extraordinary batting display. Glenn Maxwell has a wide array of innovative shots in the arsenal. Whether it is a reverse swap for fast bowlers, or a tennis shot on a short ball, Maxwell is not afraid to do any kind of expedition, but rather executes him properly. Maxwell, with a strike rate of 126.44, is a batsman who can change the game’s attitude in few overs, whether it is a reverse sweep of fast bowlers, or a tennis shot on a short ball. Maxwell is not afraid to do any kind of expedition, but rather executes him properly. Maxwell is a batsman who can change the game’s attitude in a few overs. In the World Cup 2015 against Sri Lanka, he scored a hundred in 51 balls. It was the second fastest century in World Cup history. 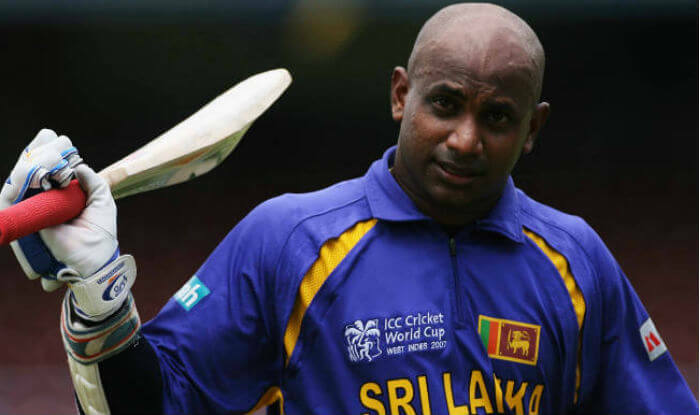 Sanath Jayasuriya will always be remembered as a batsman who changed the style of ODI cricket. He showed the world how to take advantage of the field restrictions of the initial 15 overs. His dangerous cuts and the ability to play on fielders have added Jayasuriya to the world’s most dreaded batsmen. Adam Gilchrist‘s one-day strike is 96.94, the highest of his time. Gilchrist started aggressive batting batsmen in Modern Cricket. Gilchrist not only proved himself as the best opener in one-dayers, but his contribution in Test matches was very important. While batting at number 6 in Test matches, Gilchrist was one of the most dangerous lower-order batsmen and provided balance and stability to the team. Gilchrist has been part of Australia’s unbeatable team for over 1 decade in over cricket. He yet high yardsticks for other wicketkeepers to follow. He single handedly won the World Cup 2007 finals smashing the bowler all over the park. When the sky was gloomy and pitch favored the bowler, he scored a blistering hundred taking the match away from the Sri Lanka. This New Zealand wicketkeeper batsman made his team in the final on their own, although they did not succeed in getting their team to win the World Cup. McCullum is loved around the world for his power hitting and leading. 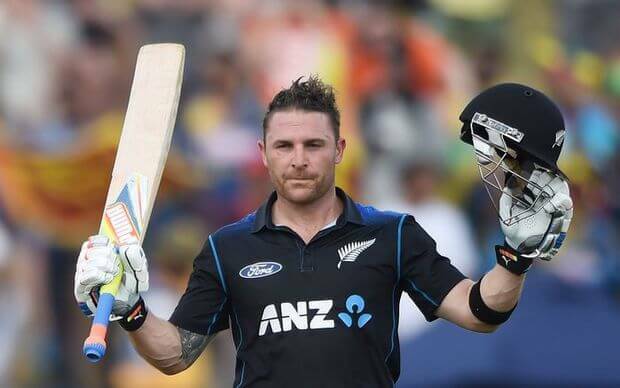 Brendon McCullum has a strike rate of 95.03 in ODIs, making him the world’s most dangerous batsman. Brandon’s use of early fielding restrictions is very good. And he is not afraid to take a quick attack on McCullumsters. Once started, it does not take the name of the stoppage again. Hi bat swung like a Thor hammer tearing the opposition into pieces. The world witnessed the demolition act of Brendon McCullum at the IPL opening, when the dasher scored a century by hitting some breath taking shots, defying the gravity. 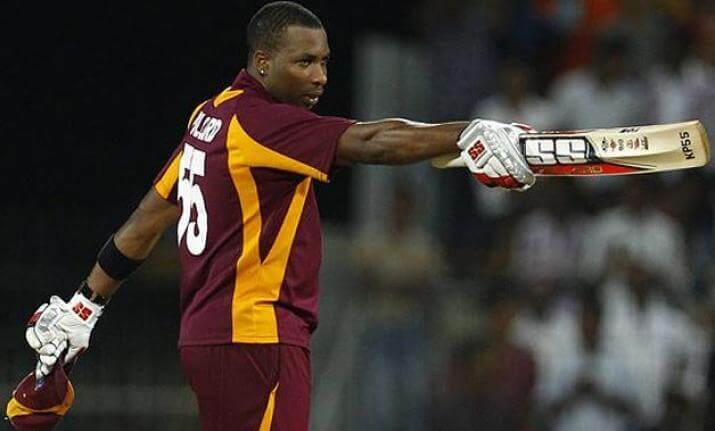 Kieron Pollard‘s strike rate is 142.33 and 93.66 in one-day matches making him one of the most humbled and dangerous batsmen of the modern era. The Trinidadian batsman can take the team alone to the victory on his own . His powerful tremendous hitting ability makes him the most dangerous batsman in the cricket world. Who is Kieron Pollard in real? He was a batman, who challenged gravity and other physics rules and hit sky rocketing shots throughout his career. 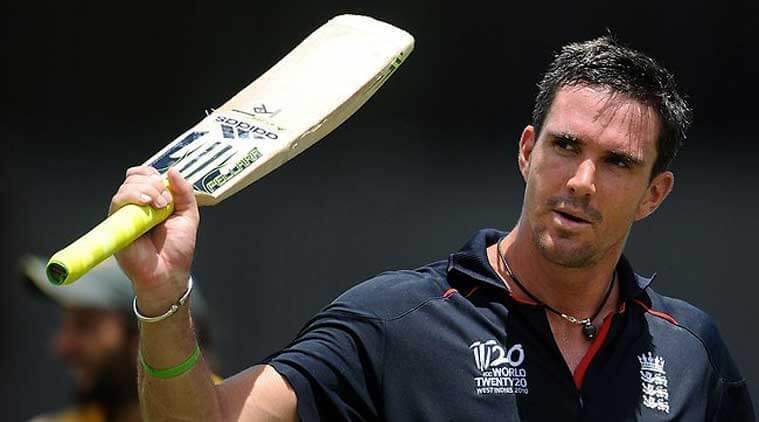 Kevin Pietersen, in the early stages of his career, took the attention of everyone due to his power hitting. He transformed himself into a match winner for the team year after year. Pietersen has made significant contributions to the team by making a lot of runs for the team with big hitting. It is very sad to exclude a player of his caliber. If he would have played for at least 5 years, Sachin Tendulkar record for most runs in tests shall be in danger. A talent was wasted. Kevin Petersen will be among the most dreaded batsmen in the world as he continues to participate in various T20 leagues of the world.